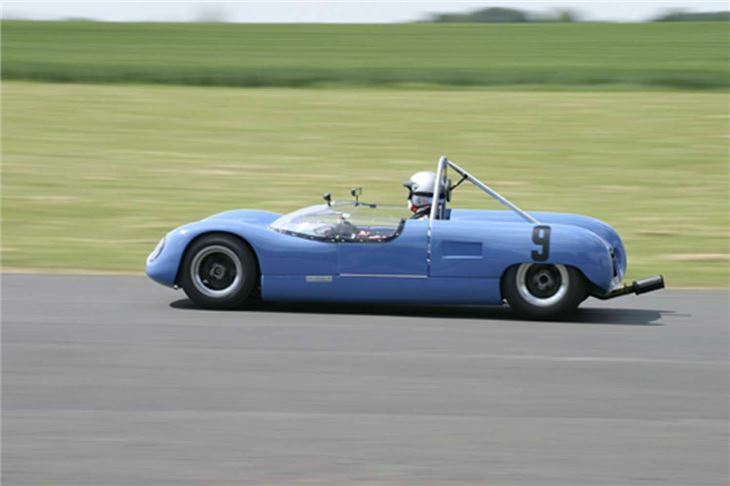 There is just one month to go until the next, exciting Castle Combe Classics & Sports Cars Action Day, happening at the heritage-rich Wiltshire circuit on Saturday 11 June. 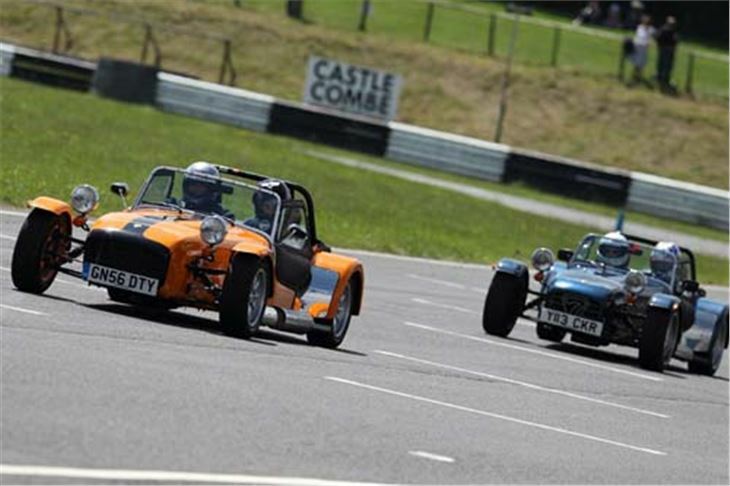 The hugely popular, historic 1.85-mile circuit - one of the fastest, most exhilarating and oldest tracks in the UK - has been hosting Action Days for three decades, from its base in the beautiful Cotswolds. 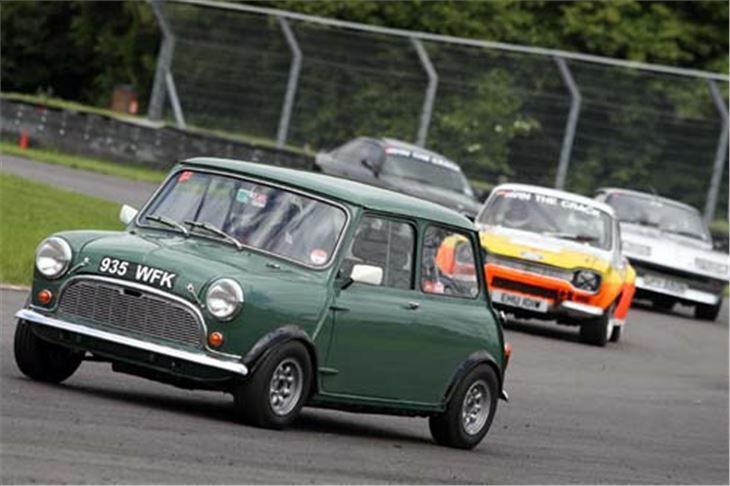 Each bespoke "Action Day" attracts a plethora of outstanding circuit cars, motor clubs, trade stands and big crowds - while also giving club members the chance to experience the speedy circuit at full tilt, firsthand, at great prices, from just £30 (£35 on the day). 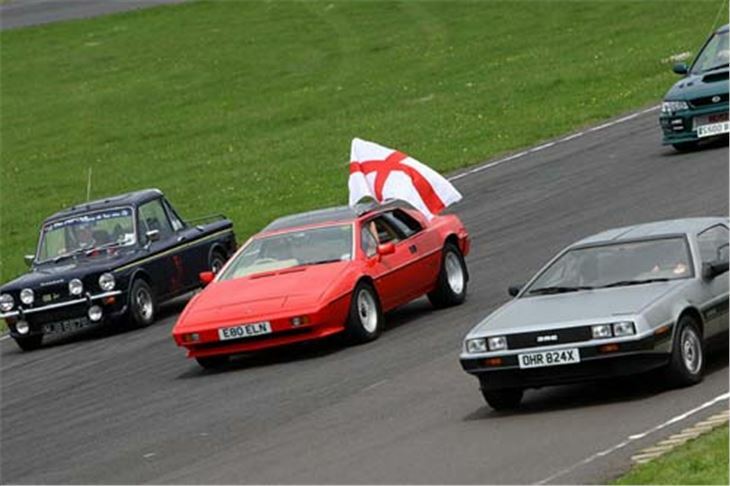 As well as special set track sessions for classic cars, modern sports cars and the special cherished car sessions, new for this 2011 Classics & Sports Cars Action Day event, are escorted "Club Parade" lap runs. 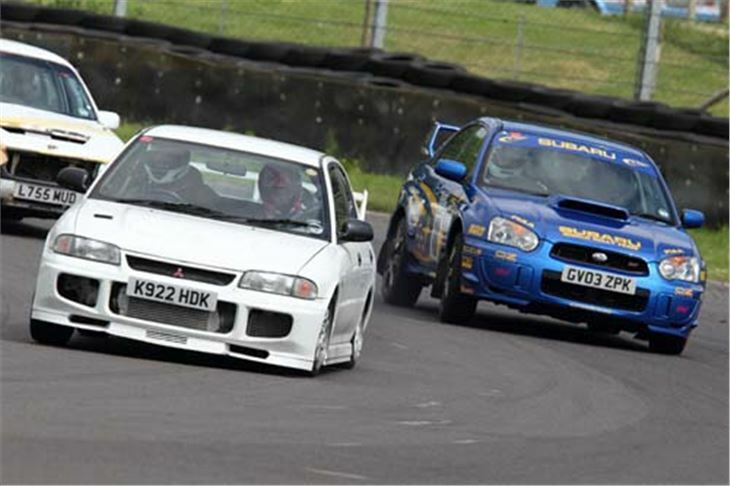 These sessions give a unique opportunity for club drivers and their families, to safely lap the circuit at 40mph, behind the Castle Combe pace car. They are bespoke for each classic and sports car marque and each includes a pose for a group photograph on the start/finish straight, to record the auspicious occasion. The track is also used for another gigantic parade lap at lunchtime - the "Giant Classic Cruise" - where every car in the paddock is invited to join a show lap for the drivers, passengers and crowds alike to soak up the unique Castle Combe classic atmosphere. 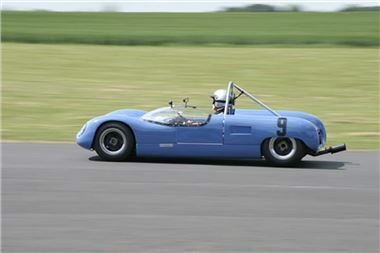 Last year, more than 200 vehicles took part, making this one of the many highlights of the event. Also new for 2011 is a dedicated paddock area for individual owners of classic "tax exempt" cars (pre-1973). Running alongside the Action Day, in a separate area of the paddock (with its own parking and costing £10 to enter separately), is an exciting Classic Car & Automobilia auction, run by Richard Edmonds (see www.richardedmondsauctions.com). Highlights of the auction include: 50+ historic cars, 20+ classic motorcycles and 450 lots of automobilia. 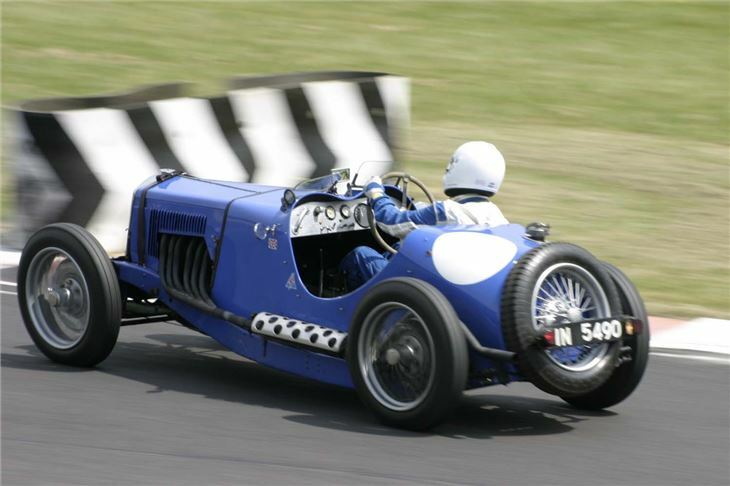 There are pre-war cars, including a 1927 Amilcar CGS (est: £25,000-30,000), a 1930 Lea Francis Hyper replica (est: £55,000-60,000), a 1932 Riley 12/6 Lynx tourer (est: £25,000-30,000) and post-war classics including a superb 1959 MGA (est: £20,000-22,000), and a good selection of MG Bs and Midgets. There's also a number of commercials, the highlight being a 1943 AEC petrol bowser with a huge file of history, including being used to refuel the Lancaster bombers before their Dambusters raid. In terms of motorbikes, there's a pair of Vintage Scotts with a combined value of £10,000. Among the automobilia, there will be a large collection of rare motoring enamel advertising signs, many worth several thousand pounds. 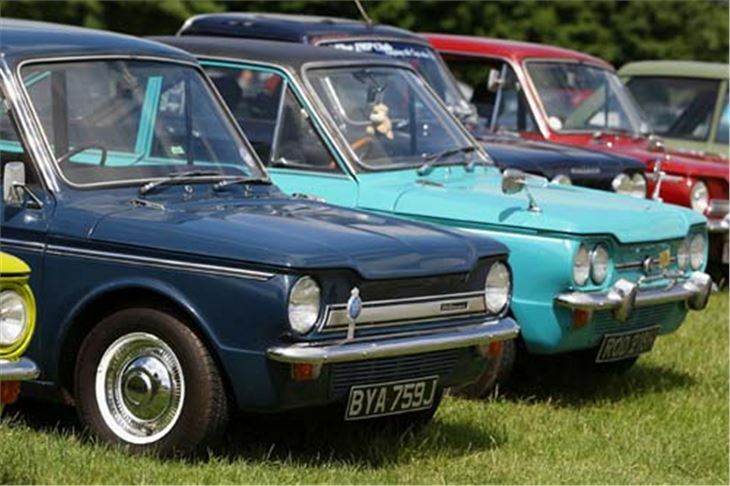 As usual at the Action Day, there's the established chance to be judged the coveted 'Car of the Show' and 'Club Stand of the Show,' for anyone displaying their retro vehicles. 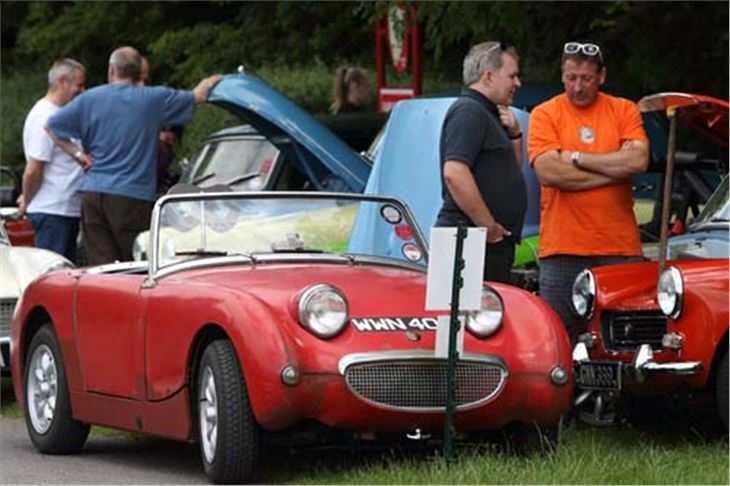 And vying for their chance to win those honours, there are over 60 classic and sports car clubs and more than 1,000 classic, retro and sports cars on display. 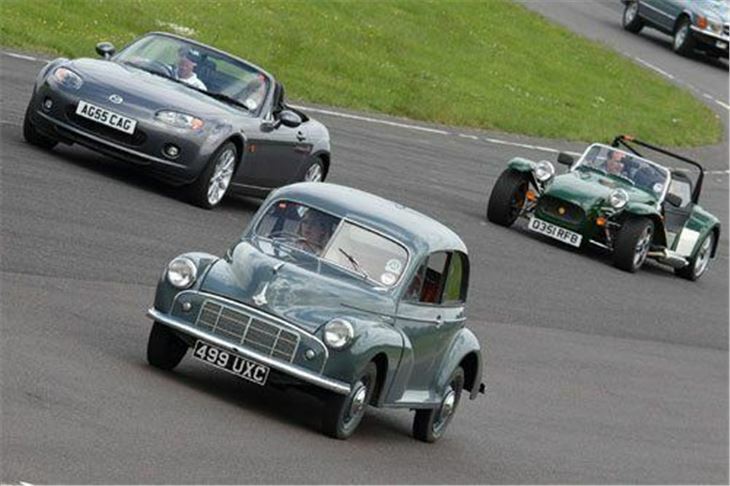 One of the big attractions this year is a special, exclusive track parade with Morgan three-wheelers, showcasing the iconic three-wheeler, in the year Morgan have decided to re-launch this classic British car. 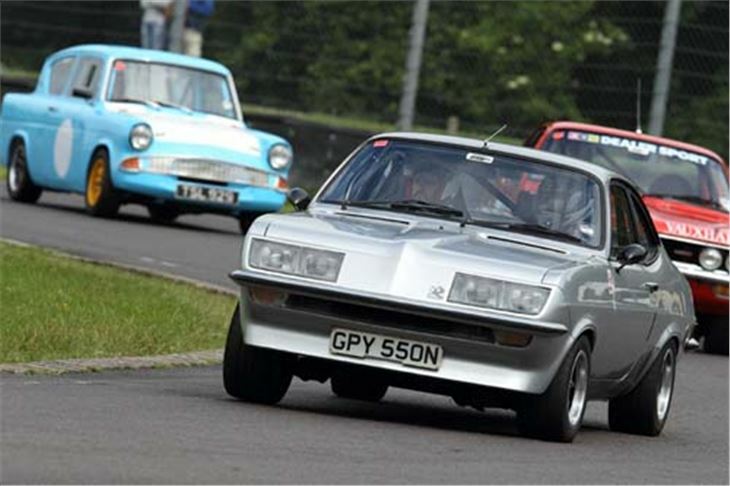 The Capri Mk1 Owners Club will be using the Action Day event as their national rally. 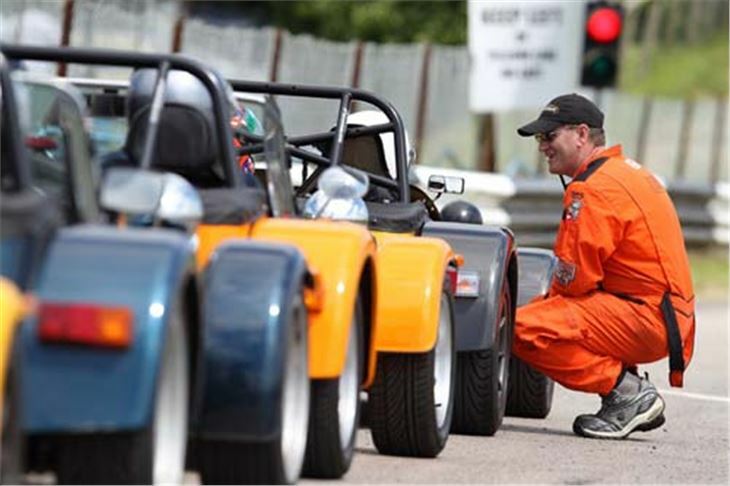 The Aylesbury Branch of the MG Club will take to the track as part of their "Tour of the Cotswolds." The Thames Valley Austin Healey Club will be celebrating their 50th anniversary, along with the Jaguar E-Type and Jaguar Enthusiasts Club. The Lotus 7 Club look set to attract the largest numbers, celebrating the news that Team Lotus has just purchased Caterham. The Alfa Romeo Owners Club - with cars from the 1929 750SS to the 1999 Zagato S2 - is set to make a welcome return, after several years absence. The World Rally Enthusiasts Club stand is certain to draw attention, as ever, with the MINI returning to world rallying this year. Meanwhile, more modern retro car fans will be kept amused with clubs like the Honda S800 Sports Car Club, a superabundance of Mazda MX-5s, Toyota MR2s, VW Golf GTIs, more than 28 RS Owners Club Fords, Stuttgart's finest Porsche 911s and the mighty Lotus Carlton, to name but a few. Each car club gets a dedicated area to display its pride and joy, with clear segregation between genuine classics and cherished modern retro sports and performance cars. And there's a central "traffic-free" zone in the paddock, for club members wishing to enjoy displaying their cars, without going out on track. Tickets for this fabulous family car and circuit enthusiasts' event are only £8 in advance, plus 50p p&p/credit card charge, or £10 on the gate on the day, with under 16s admitted free of charge; discounts are available for track time and admission for car club exhibitors (accepted clubs and groups get free admission tickets, free display space, the ability to join in the lunchtime cruise and can purchase track time at specially reduced prices).